^ Squads for 2016/17 Premier League confirmed. Premier League. 1 September 2016 [11 September 2016]. 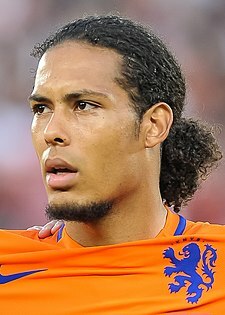 ^ Player profile: Virgil van Dijk. Southampton F.C. [4 November 2017]. （原始内容存档于2017年3月11日）. ^ News. Celtic FC. [2014-05-16]. （原始内容存档于2013-10-29）.